Dental care is important at every age. Here at Brown and Baran Dentistry, we encourage you to bring the whole family to our office for checkups, restorative care, and more. We start treatment plans for children when they are still very young, and we can continue to be partners in dental health well into their adulthood. To treat the entire family, Drs. Mark B. Brown, Paul E. Brown, and Christopher S. Baran practice gentle, effective family dentistry at their offices in Wilmington and Seaford, DE. Patients of all ages can have an outstanding treatment experience because of our compassionate, advanced care. To keep your smile bright and even, as well as healthy, we also offer a great selection of cosmetic dentistry treatments. In addition, we understand that some of our patients have difficulty sitting comfortably for the duration of their procedures. We offer sedation dentistry to make treatment more comfortable and relaxing. Whether you are undergoing a lengthy procedure or suffer from dental anxiety, we can ensure your comfort in our office. Our doctors specialize in the unique dental needs of patients at every age. Caring for our patients at every stage of their development allows us to fully understand the growth of their teeth and gums. Establishing lasting relationships with patients also helps us make better preventive dental care recommendations based on lifestyle and preference. We are dedicated to making dental care a positive experience for our younger patients. It is important that they feel comfortable while we inspect emerging teeth and look for cavities. We strive to educate our young patients on how to properly care for their teeth, teaching them the proper techniques for brushing and flossing, as well as the importance of regular dental checkups. In addition, at a young age, children need adequate fluoride to build strong adult teeth. Our doctors can provide supplemental fluoride using in-office treatments, special toothpaste, and more. We offer dental implants, dentures, bridges, and more to our senior patients based on their unique dental needs. Older patients can face greater risks of conditions such as gum disease, tooth loss, and bone recession. Oftentimes, medical conditions experienced later in life will require medicines that affect oral health. Our doctors take all these factors and more into account to treat patients and make recommendations for better at-home care. 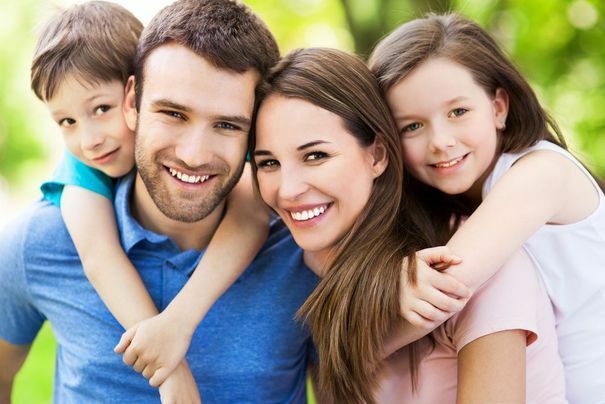 Providing dedicated family dental care through every stage in life is our specialty. We are proud to have so many families trust in our care. 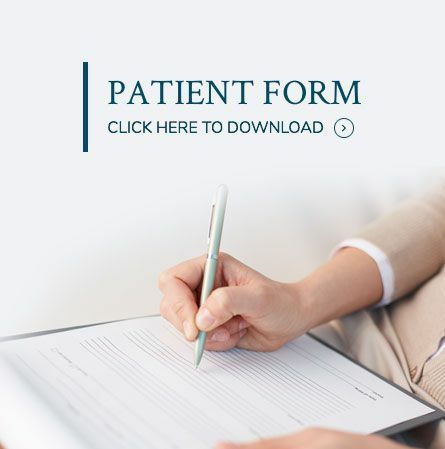 To learn more about the treatments we offer for patients from one to one hundred, contact our office today.